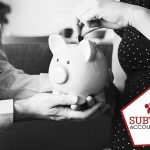 The Construction Industry Scheme or the CIS is one of the actions that is done to abate tax avoidance within the enterprise of the construction. The main objection of the factor is to ensure that the workers are engaged in the market segment. The get to settle for the precise quantity of tac and Class 4 National Insurance. When it comes to CIS return, it covers both the factors of the contractors and the subcontractors to engage themselves in the mainstream of the construction work. There is a possibility of the integration of the non-construction firm but that paves for a high investment feature on constructions. CIS tax return is important at the same time. CIS mainly classified the construction workers who are there working as an employee or being self-employed. 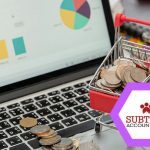 There is a difference in the taxation between the two that includes the expenditures as well as the penalties involved if any one of the ones failed to follow by the policy mentioned. The HMRC have stated that as contractors who involve other subcontractors for construction jobs and those who have got an average expenditure connected with a minimum of a stated amount in the policy for every 3-year time frame on construction operations, termed as deemed contractors. On the other hand, the subcontractors are the ones who agree on the engagement of the construction functioning for the contractors. That can be anyone, self-employed, sole traders as well as partnerships. There could be companies involved at the same time. 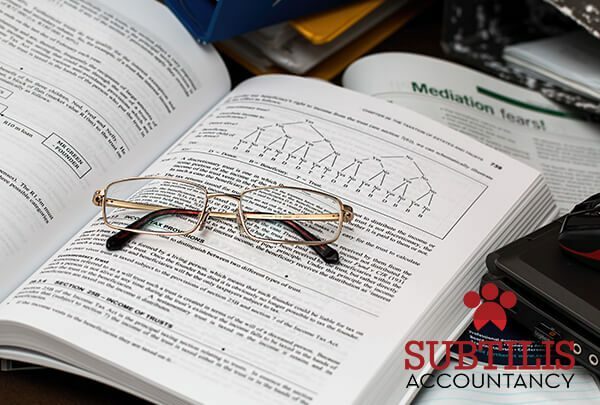 The subcontractors have to meet the consonance with the CIS returns that involved of being registered with the HMRC and informing them of any changes to the business whether it is the name, address, business partners or other related information. Non-compliance of the CIS return might have a heavy impact on both sides. If you do not wish to face the penalty for the same as well as do not fall for any sort of losses to be bored, you can seek the help of professionals for CIS tax return Hertfordshire. 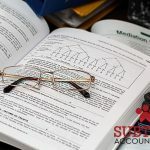 When it comes to the statement of the HMRC, CIS includes beneficial results to small construction business especially those who will not be eligible for a CIS certificate as a result of the requirements of the turnover test. 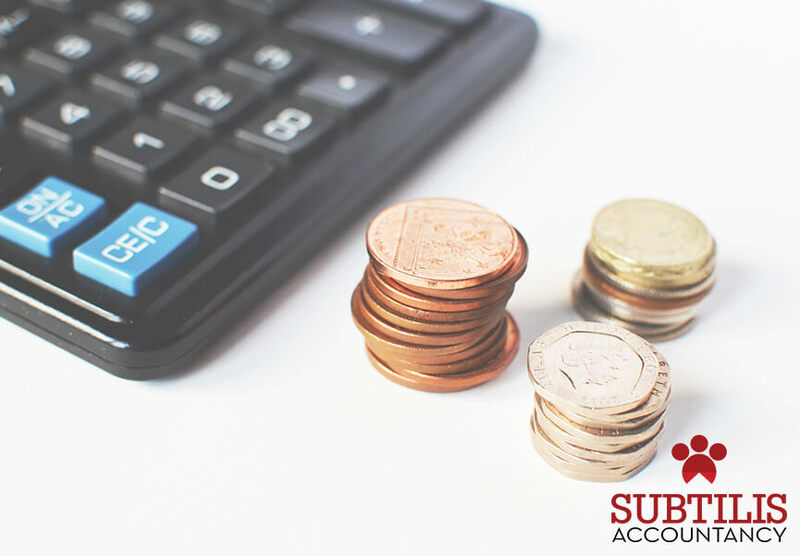 Companies like Subtilis Accountancy is there to help you in meeting the requirements of the filing CIS tax return. The experts are there to curate all the necessary factors required and will be providing for the top-notch service without any loopholes.